What do you want from Easter? Delicate eggs, delicious chocolates or an adorable bunny? This year, you can have something that pulls the rug from under your feet for this special occasion – a nearly mighty DVD ripper is being given away by a world-leading multi-software manufacturer to all who has access to internet, which can make a perfect DVD copy to digital files in various formats for playback on computer, and popular mobiles with 350+ profiles . To celebrate this annual festival, Digiarty Software decided to host a special promo activity to let everyone have an opportunity to acquire a copy of WinX DVD Ripper Platinum for free, one of the best DVD rippers for Windows (10). The word “Meh” might come to your mind when you first laid eyes on the deals’ page. However, if you look closer, you may find there is something that will pique your interest. More often than not, you may only get a giveaway version of this excellent DVD ripping software that lacks free lifetime update or buy a bundle of several products at a stunningly low price, which, as usual, are two of the things you can do with this Easter giveaway. This time, nevertheless, apart from that, you can get a full version of WinX DVD Ripper Platinum without paying a penny. 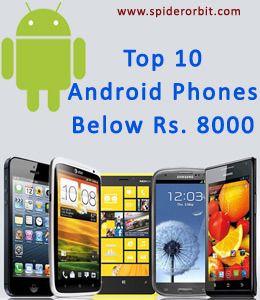 With only a few clicks of the mouse, you may find you fall into the “lucky” category at last. No more waiting, try it out for yourself. Let’s get back to the questions you care about most. What is WinX DVD Ripper Platinum? How is it? Can it rip protected DVDs? If you want to know the answer, clap your eyes on the review below. 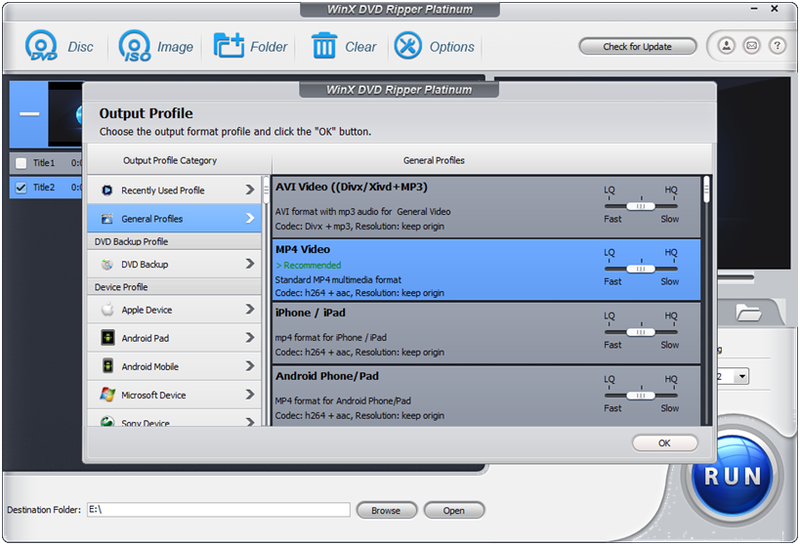 WinX DVD Ripper Platinum is an all-in-one, powerful and easy-to-use DVD ripping software that could backup all the contents of any DVD to hard drive, rip any DVDs to nigh all the existing video formats for playback on nearly all the mainstream devices, adjust video parameters and edit the video before you rip it. This DVD ripper is capable of converting any DVD to mainstream videos, such as rip DVD to AVI, MP4, H.264, MPEG, WMV, MOV, FLV and M2TS. With 350+ built-in profiles, it helps faultlessly convert DVD to Apple (iPhone, iPad, iPod, Apple TV, iTunes), Android (Nexus, Samsung, HTC, Kindle Fire), Microsoft (Windows Phone, Surface, Xbox), Chromecast, Sony, Nokia, etc. Exclusively, you can copy any DVDs (homemade or commercial, unprotected or encrypted) to your PC in four ways (ISO image, video folder, and MPEG2 file with main/full title content of DVD) provided by this Windows 10 DVD ripper. This process could be finished within several minutes if your computer sports powerful specs. Coupled with a versatile video editor, WinX DVD Ripper Platinum enables you to crop video to omit the obtrusive margins and area, trim video to cut video clips out and merge to combine several titles. You can also choose subtitle track (incl. forced subtitle) and even add the external SRT subtitle files in any languages. We heaped praise on WinX DVD Ripper Platinum in our review, and it is highly possible that DVD ripping software of that scope understandably captured the hearts of many Windows users and DVD lovers even without the ongoing tantalizing giveaway promotion.